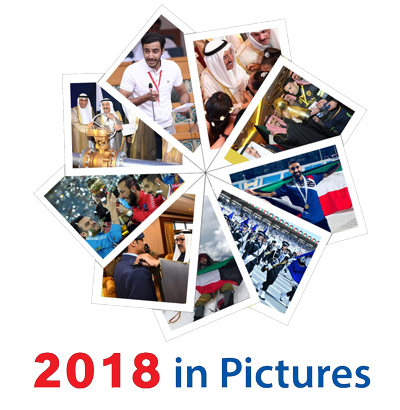 KUWAIT, July 29 (KUNA) -- Since its independence, Kuwait was a regional culture and art hub, attractive for artists and art-lovers from across the region and beyond. The pioneering and illuminating role of its cultural institutions gave it a well-deserved advanced position on regional cultural map and the country was named "the Pearl of the Arabian Gulf." But this role has been interrupted by the Iraqi invasion and occupation of Kuwait in 1990 and the ensuing major events. In the past few years, the government embarked on an ambitious plan to restore the country's cultural glory. It inaugurated a large number of cultural centers, museums, theaters, and cinemas to enrich culture life as well as to create new platforms to bring together Kuwaiti artists and art lovers. On April 12th, His Highness the Amir Sheikh Sabah Al-Ahmad Al-Jaber Al-Sabah patronized and attended the opening of the second phase of Al-Shaheed Park which is located on the periphery of Kuwait city. 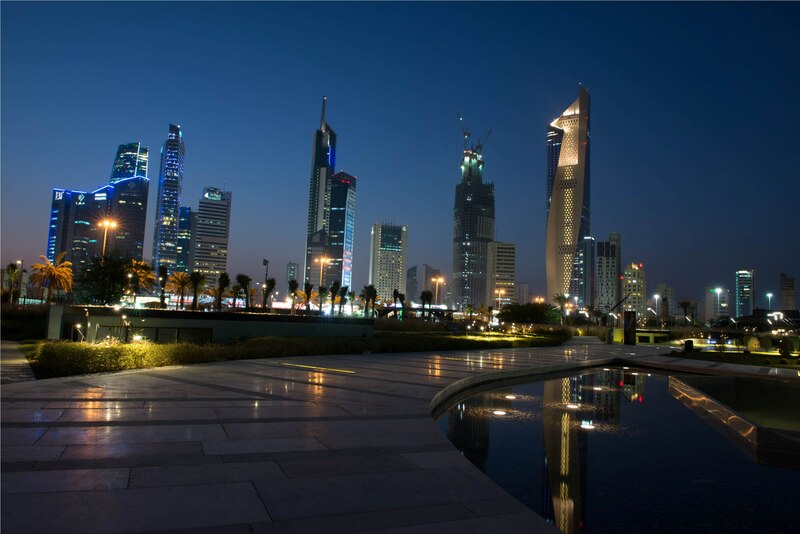 Al-Shaheed Park narrates the story of Kuwait's land, history and culture. 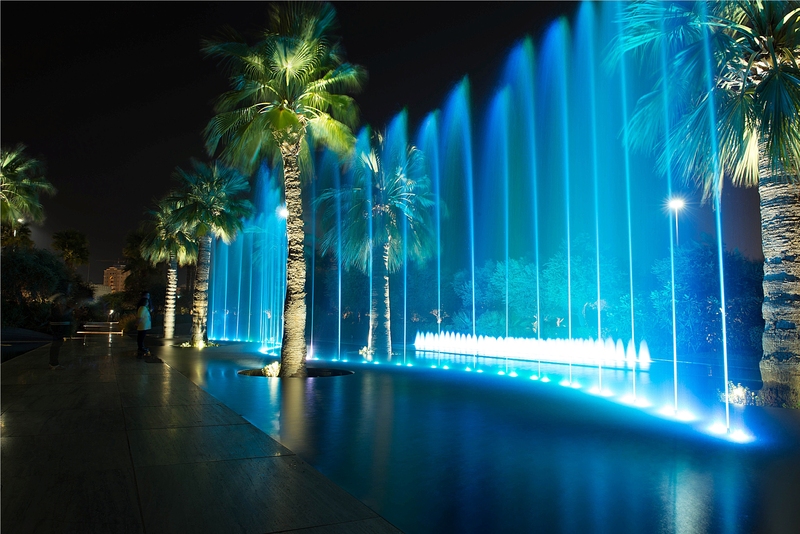 The park consists of 200,000 square meters of greenery, featuring beautiful botanical gardens, two museums: Thekra and the Habitat, a visitor center, a lake, walkways, and jogging tracks, making it the largest urban park in Kuwait. At Thekra, Al Shaheed Park's memorial museum, visitors are provided with more knowledge on the history of Kuwait, its past battles and the Gulf War. 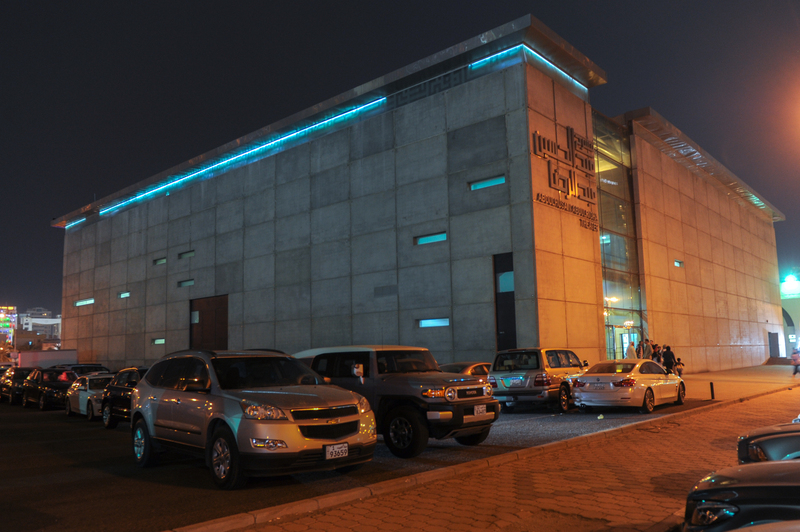 "Thekra Museum is meant to shed lights on Kuwait's heritage and history, to give us strength and determination for dealing with the future and its challenges," the Museum official Eng. 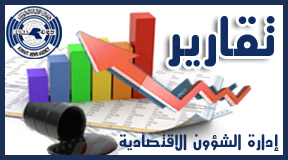 Bashayer Al-Awwad told KUNA. She underlined the important role played by museums and different culture centers in fostering cultural activism and enhance patriotic values. She also stressed culture centers need to do more to woo children and youth through a series of special activities and programs. The Habitat, Al-Shaheed Park's environmental museum, is dedicated to the Kuwait environment and bird migration. 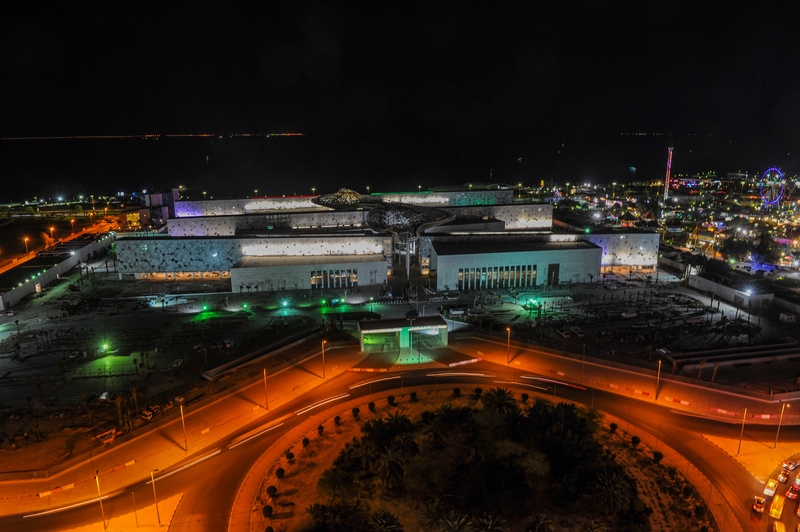 "The Habitat museum, the first of its kind in Kuwait, was inaugurated in March, 2017, to showcase the country's geographic and environment characteristics as well as plant and animal resources through a wide array of sophisticated tools," the Habitat official Mohammad Al-Kharafi told KUNA. On October 31 last, His Highness the Amir Sheikh Sabah Al-Ahmad Al-Jaber Al-Sabah inaugurated Sheikh Jaber Al-Ahmad Cultural Center in Kuwait city. 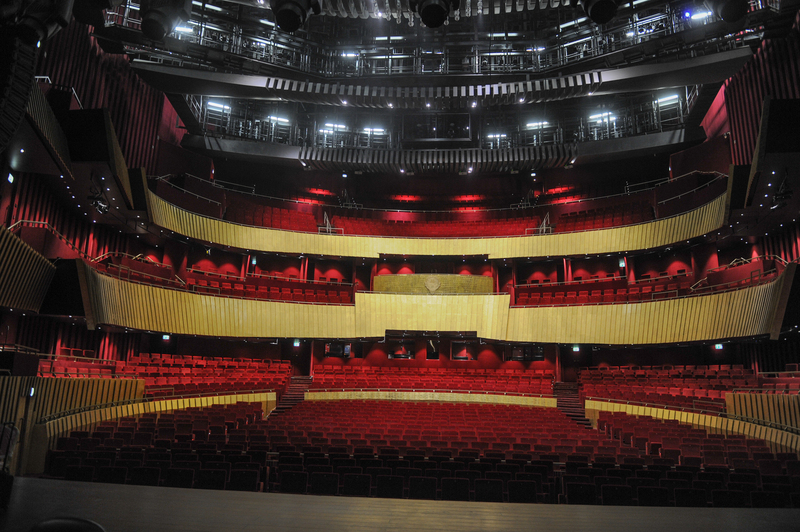 Kuwaiti cultural circles are also waiting the near inauguration of the Sheikh Abdullah Al Salem Cultural Centre. 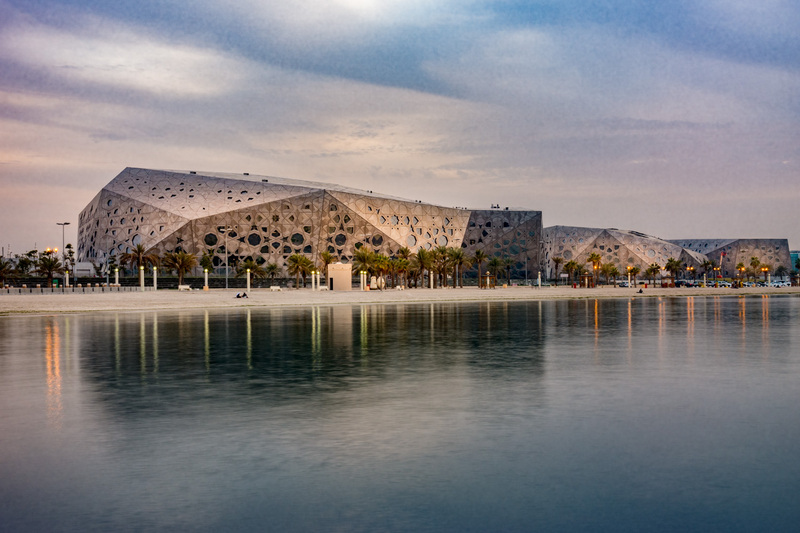 Together with the Sheikh Jaber Al Ahmad Cultural Centre, it is expected to form Kuwait's new national cultural district. Each building will contain an array of permanent and temporary world-class exhibits and artworks. Walking through the cultural district beneath the canopy of the street will be a journey full of surprises, with stunning views deep into the heart of the museums where visitors will see framed vistas of priceless exhibits. 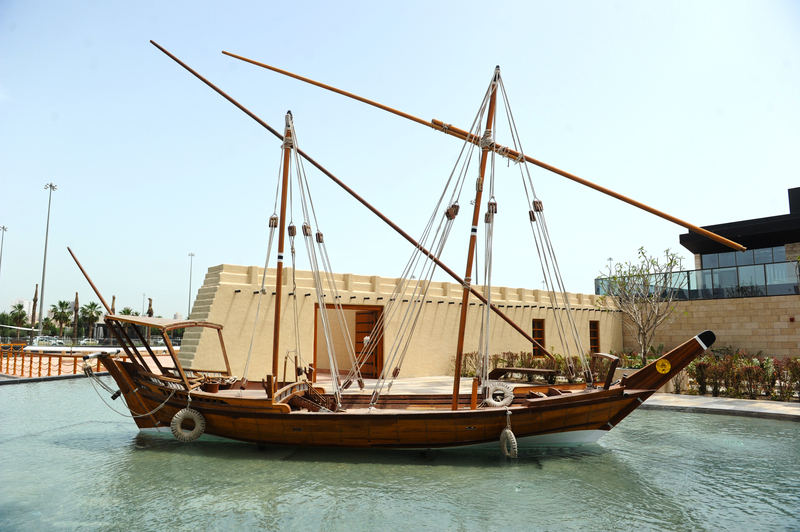 The museums will celebrate Kuwaiti, Islamic and Arab culture and history. They will also embrace and showcase the rich diversity of the world's finest cultural achievements. It will consist of six main buildings: Natural History Museum; Science Museum; Museum of Islamic History, Space Museum, Fine Arts Centre; and a theatre. "Cultural centers are enriching cultural life, if they are professionally utilized for this goal," Secretary General of Kuwait Writers Association Talal Al-Rumaidhi told KUNA. His Highness the Amir Sheikh Sabah Al-Ahmad Al-Jaber Al-Sabah patronized and attended the opening of the second phase of Al-Shaheed Park which is located on the periphery of Kuwait city.